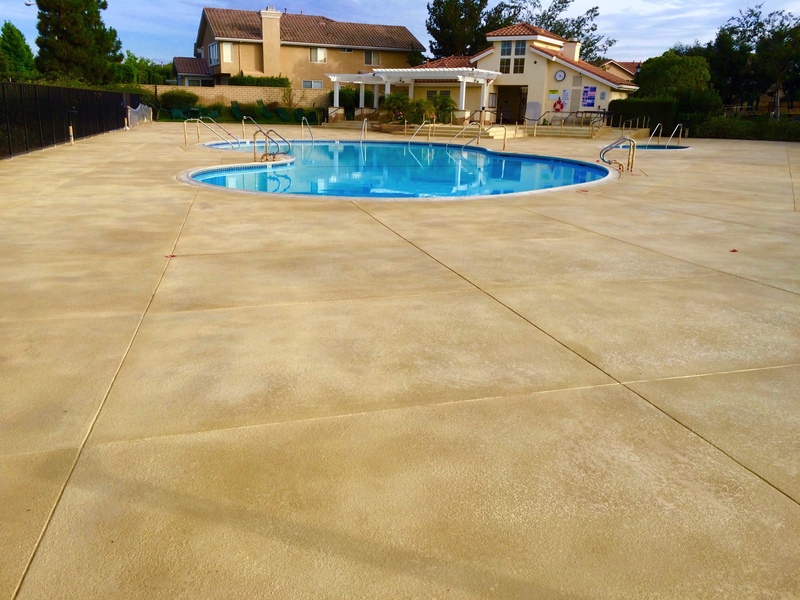 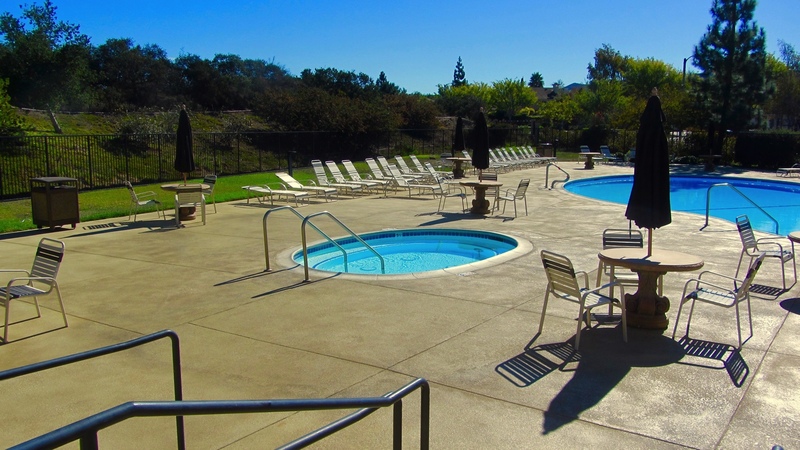 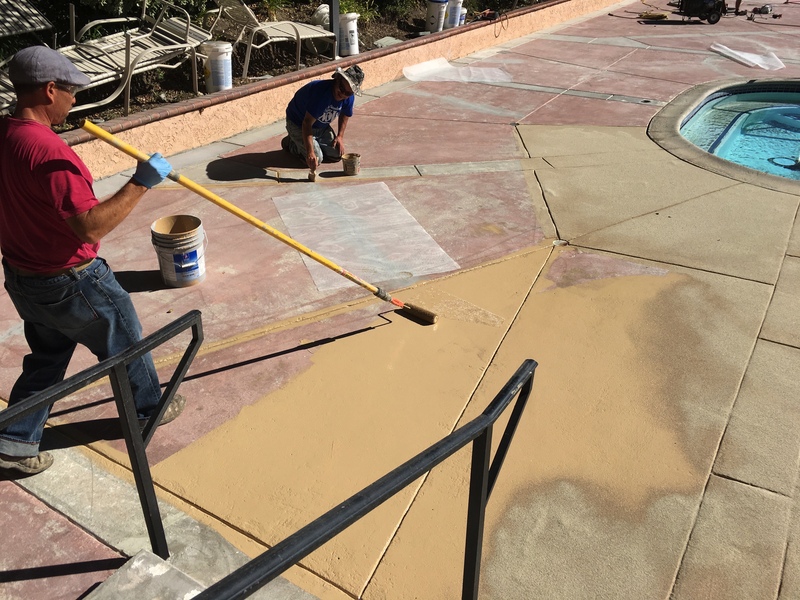 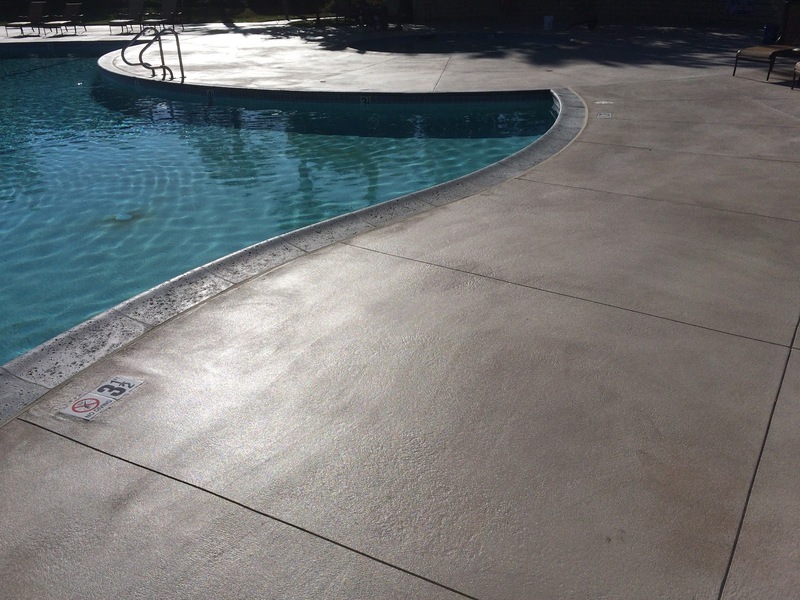 Decorative Concrete Overlays give new life to structurally sound, or worn existing Concrete Slabs. 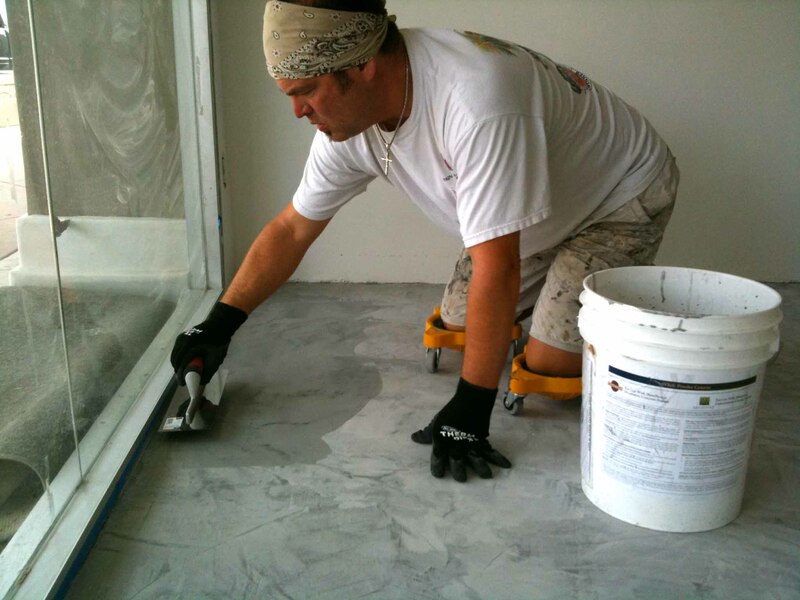 With Metal Lath, we can pour a self leveling concrete micro topping over Plywood, such as your second floor bedrooms, bathrooms, hallways or ofﬁce. 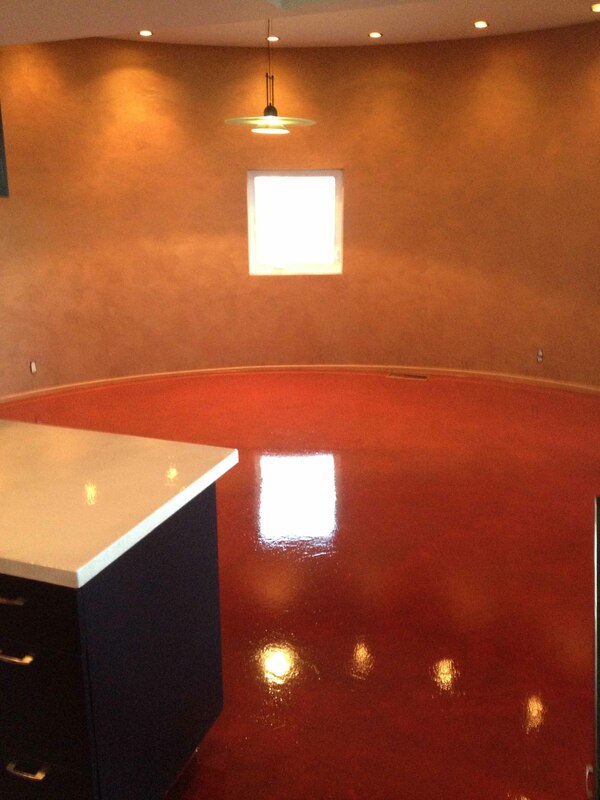 It is a Monolithic Surface, so gone are grout lines, and ugly uneven seams and joints you get from engineered wood or fake wood ﬂoors! 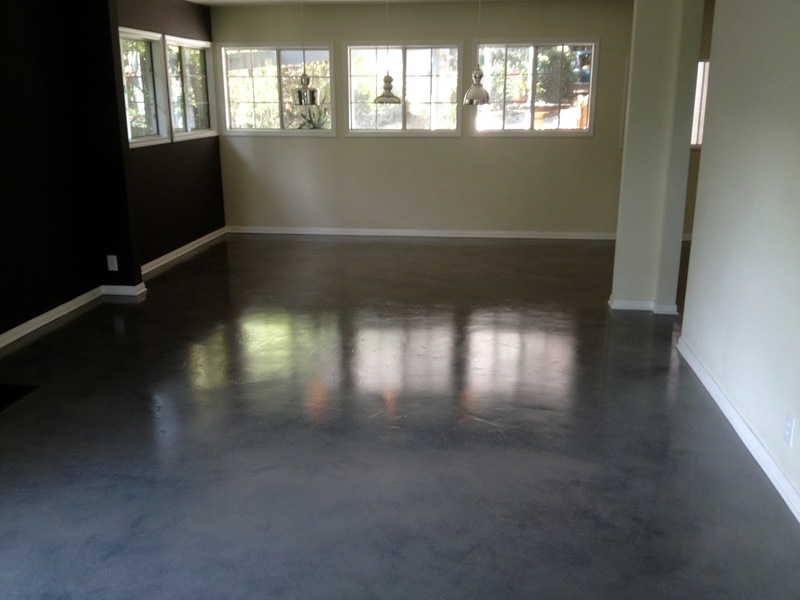 So let’s get rid of that crappy old allergy laden carpet or outdated Laminate and make your ﬂoors ROCK!